We invite you to join the Ventura County Reading Association. VCRA is associated with the California Reading Association and your membership dues pay for a 1-year membership in both organizations. 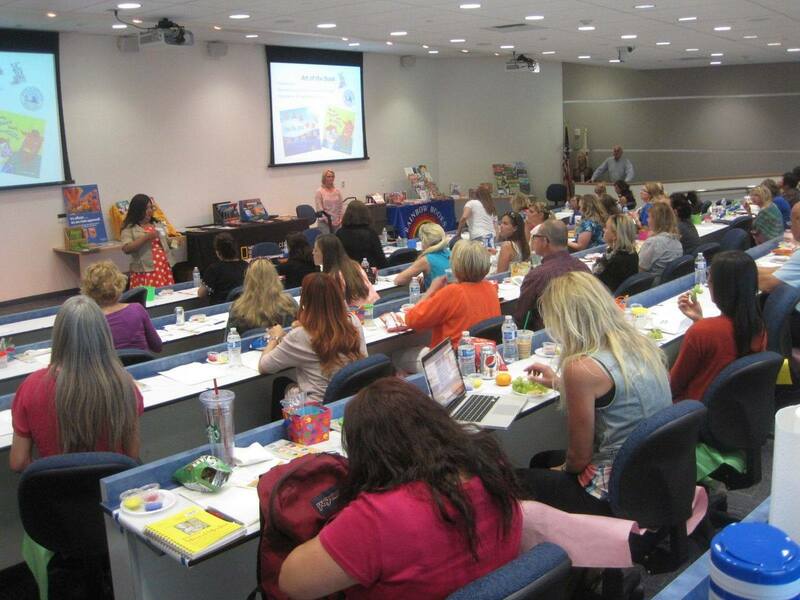 Through memberships and the generous support of our community and members, the Ventura County Reading Association is pleased to bring professional development opportunities and literacy events to all educators and families in Ventura County and the surrounding area. VCRA offers students currently enrolled in a teaching credential program a special discount on membership to help support them in their development as future educators in our community. Benefits of membership include membership to BOTH CRA and VCRA, professional growth opportunities, workshops, literacy events, and receipt California Reading Association's professional peer-reviewed journal The California Reader. You will also have an opportunity to participate in our our annual Young Authors Fair and Family Literacy Celebration. Network with teachers from all types of schools and learning environments in and around Ventura County, participate in professional development, showcase student writing and creativity and hear from amazing published authors every year. As a member of VCRA, you also have access to exclusive "MEMBERS-ONLY RESOURCES" such as presentation materials and resources from workshops and professional development events. 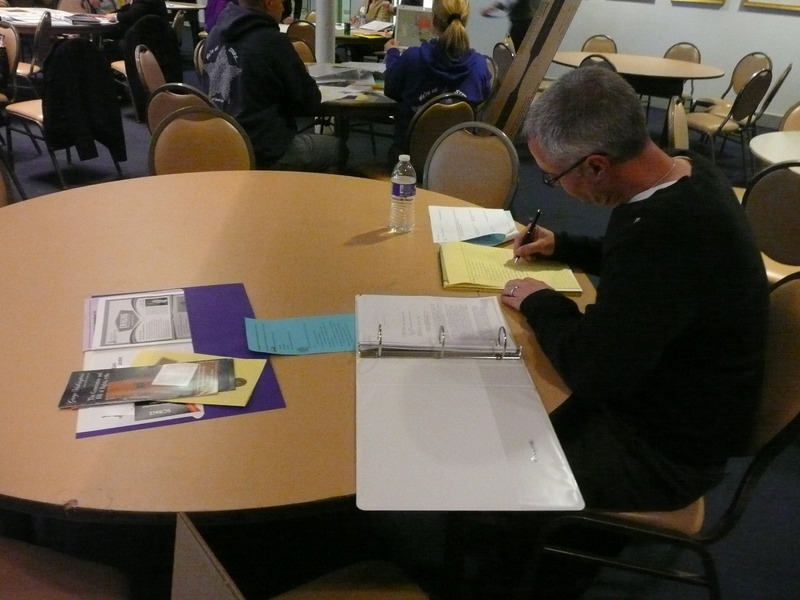 Members are also eligible to apply for annual GRANT OPPORTUNITIES!